Splendide WD2100XCP is the nicer and luxurious version of the model WD2100XC having all features and dimensions just the same. The attractive color is made by the platinum painting that was used. I personally don’t really like this color but I know some people actually love it so I guess it’s just up to one’s individual taste. As you can see from the picture, it doesn’t have any display what so ever. This model focuses just at the basics and simplicity. It reminds me the older machines and for this reason even if it did a great job with cleaning and drying, I personally wouldn’t be thinking about buying this model. However, that’s just me, let’s see some technical details. 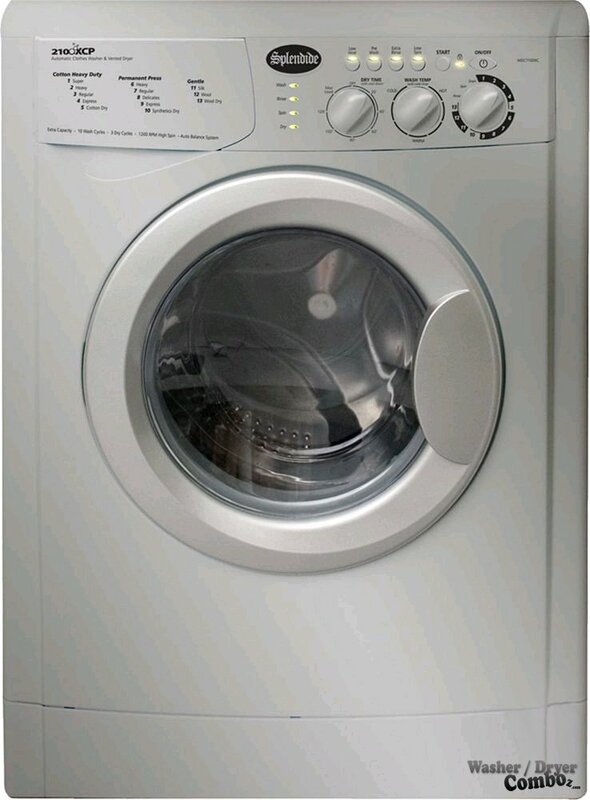 Features: Automatic Dispenser Drawer, Auto Water/Energy Control, Safety Door Lock, Express Wash(Ideal to wash smaller loads of lightly soiled clothes and save 40% of time. ), More Rinse Cycles, Foam Removal System(Automatically measures the amount of detergent suds in circulation during the rinse cycle and removes excess foam for better rinsing results. 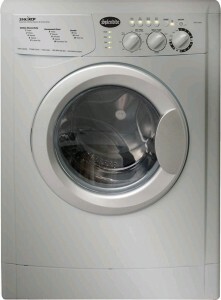 ), Automatic Balance System(Adjusts speed and repositions the load automatically. ), Impulse Spin Technology(Varies pulse in low spin instead of operating at a constant speed, which results in less wrinkling, noise, and vibration and better rinse efficiency). I’m sorry, but this is the same video as I showed you in the review of the WD2100XC version (the same features, but white design) as I couldn’t find a video review for the platinum design (WD2100XCP). It uses vented system so you will have to deal with the hot steam and vent it outside. Conclusion: Splendide washer dryer/combo models WD2100XC and WD2100XCP are the same, but the latter has a nice modern design, which is also reflected in the price costing roughly $200 more.